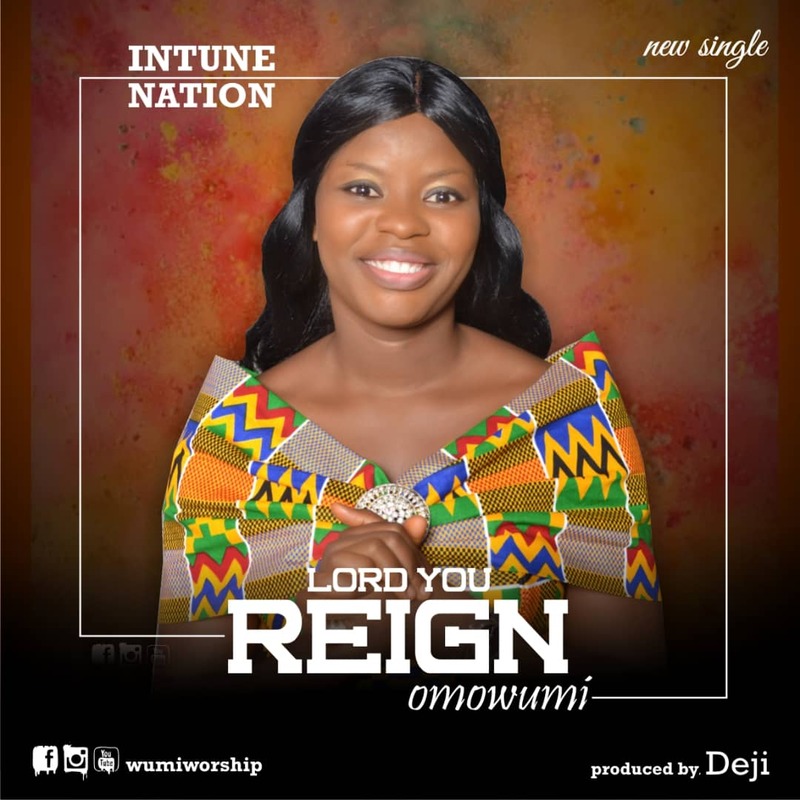 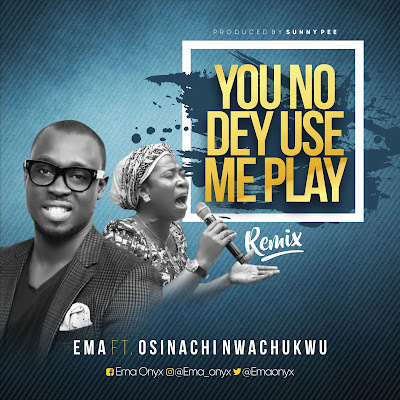 Omowumi is a worship leader and songwriter. Her passion is to help people experience the fullness of God's presence through expressive worship without limits. 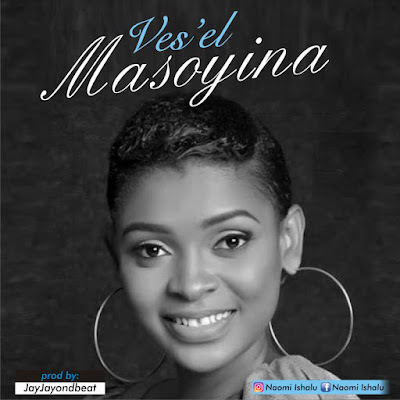 She has ministered on several platforms and is currently a worship leader in The Redeemed Christian Church of God (RCCG) in Abuja.